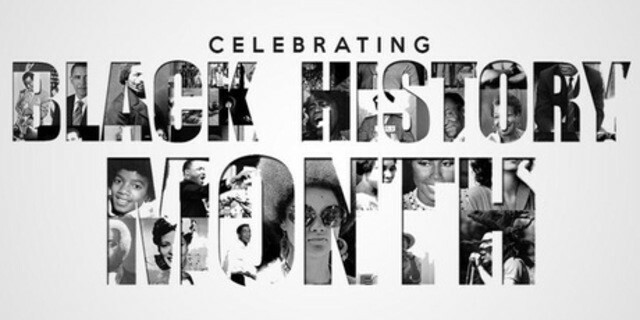 Join us in celebrating Black History Month in February. We still have a long way to go to ensure equality in our country, but we are moving forward each and every day. You can make an impact as well; one way is to promote the accomplishments of African Americans throughout history on social media and other mediums. Thank you for everything you do to better our community, from your friends at Legal Services of Eastern Michigan’s Fair Housing Center.